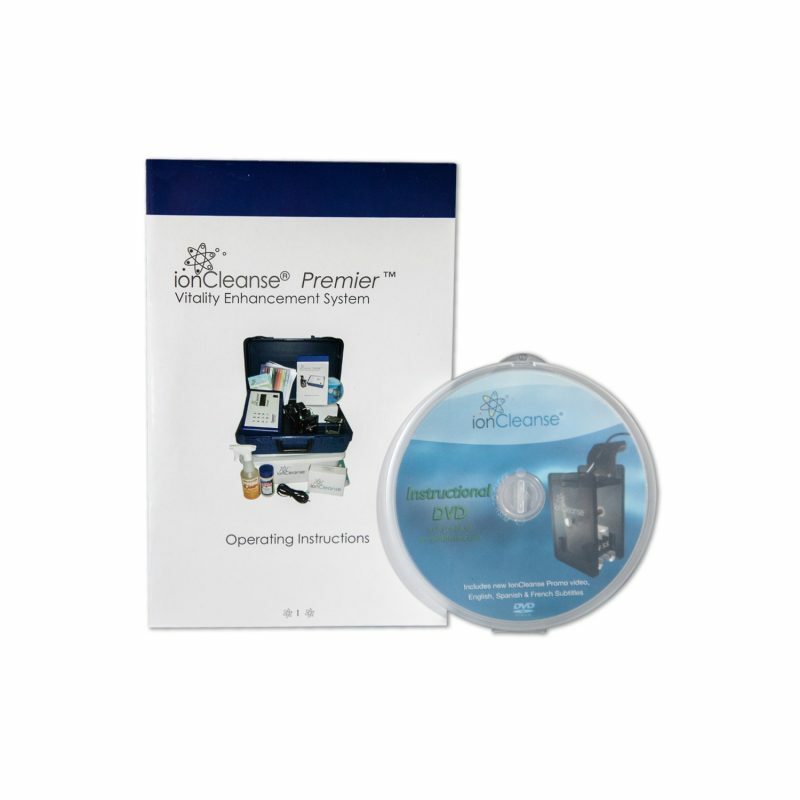 The IonCleanse® Premier® Package is a “business-in-a-box,” which means you receive everything you need to immediately begin administering sessions and to effectively market your new IonCleanse® service. In addition to your IonCleanse® system, this package includes everything you see pictured to the left: the IonCleanse® foot tub, 2 boxes of liners (60 total), 1 complete array, 1 extra set of replacement plates, a spare array cord, a water bottle to help rinse your client's feet post-session, salt, client brochures, marketing posters, a promotional DVD, a comprehensive marketing plan, a listing on our website’s practitioner locator, an instructional DVD and booklet, a custom-made protective carrying case, as well as a full 5-year warranty and a 60-day, 100% money-back guarantee. You also receive free access to our Detoxr for Kids iOS app. We’ve thought of it all! AMD offers the IonCleanse® Premier® unit with an unparalleled 5-year warranty with 1-year of Overnight Repair Service coverage (see "Overnight warranty repair service" below for more details). With our proven track record, you have peace of mind knowing that we will always be there for you. 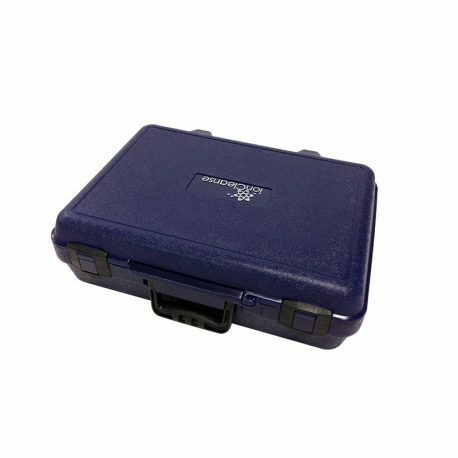 Should your IonCleanse® Premier® system have a manufacturer's defect during the first year of service, AMD will overnight a temporary unit to you (*available to US residents only) and provide you with a prepaid return service for your malfunctioning unit. Additional Overnight Repair Service coverage may be purchased above. The IonCleanse® Premier® machine comes with a comprehensive marketing plan, making the Premier® package a true "business-in-a-box." We developed this plan with our 10+ years of experience in the industry. This plan retails for $600, but it is included with the purchase of this product. The IonCleanse® Premier® foot detoxification machine is the only unit of its type to receive true FCC & CE safety approvals, making it the safest ionic foot bath available on the market. Anyone can say anything on the internet. A computer-generated certificate is not enough to ensure the machine you are researching is safe. To be sure, ask for the substantiating safety reports before you buy (ours are listed below). The reports should be more than 40 pages in length. While you may not need to read the reports in their entirety, they are very easy to browse through for authenticity. As with any cleansing modality, versatility is extremely important. The IonCleanse® Premier® system enables the user to select from five session programs allowing almost anyone to comfortably and safely benefit from the equipment. The IonCleanse® Premier® system has the ability to switch from a positive polarity (which produces a predominance of negative ions in the water) to a negative polarity (which produces a predominance of positive ions in the water) and vice versa. Our patented array configuration is the only one of its kind to produce both positive and negative ions in the water. No other unit on the market offers this feature. This is one of the reasons why the quality of cleanse is far superior with the IonCleanse® system! Another IonCleanse® system exclusive is the runtime counter. This counter, similar to an odometer in an automobile, keeps track of the total number of minutes the IonCleanse® has run. This great feature can be used to help keep track of the number of sessions a set of plates has been used. No other foot detox machine on the market offers this capability. The IonCleanse® systems are built to last! 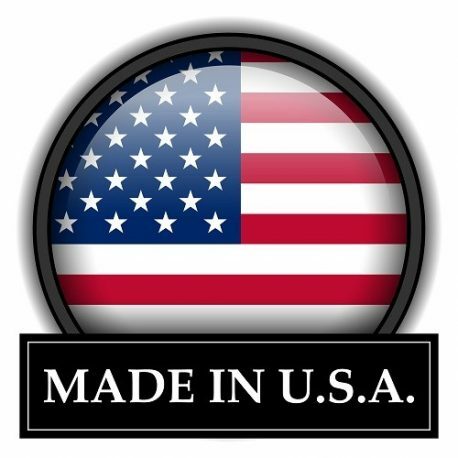 The IonCleanse® machines are manufactured and assembled in the United States (see our Made in the USA page for more details). 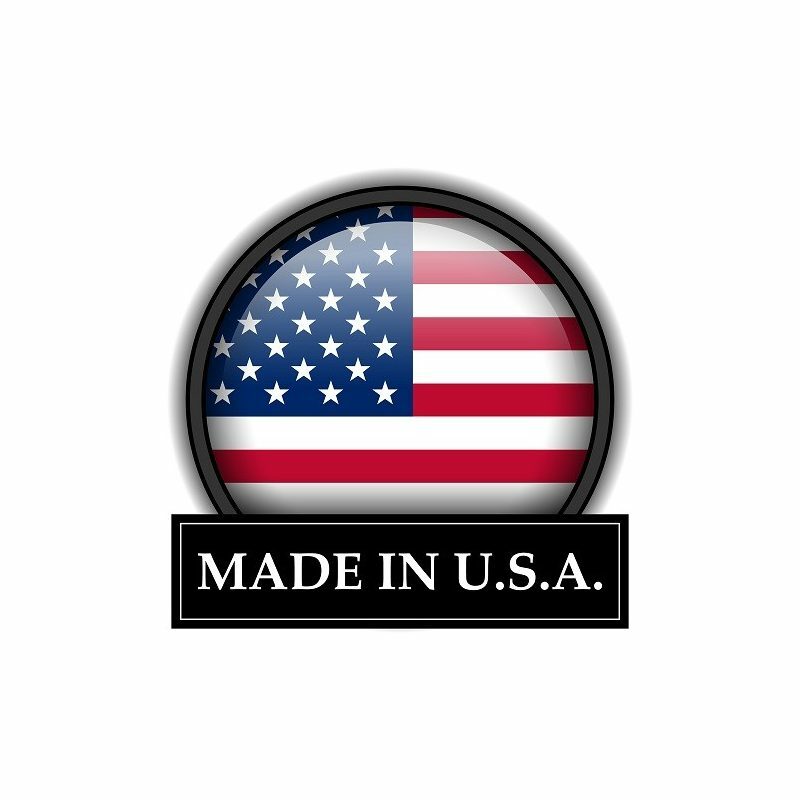 Strict quality control standards along with a team of engineers with over 100 years of combined experience ensure that the IonCleanse® products are the top-of-the-line system available for the consumer. 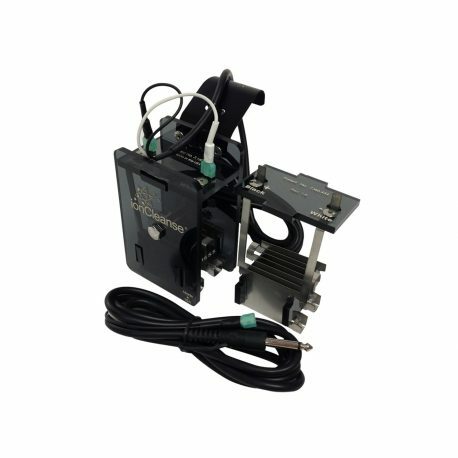 Machines we sold over 10 years ago are working to this day! A Major Difference, Inc. (“AMD”) accepts returns of the IonCleanse® Premier® system purchase up to 60 days after the date of receipt of the package for a full refund less any shipping fees. At AMD’s discretion, any damaged or missing components may be deducted from the return amount due. This offer is limited to customers who have not previously returned their system for a refund. See our A+ rating with the BBB. The IonCleanse® Premier® system received official recognition from the FDA as well as Health Canada (the Canadian equivalent to the FDA) as a non-medical device. Click here to see the 513(g) letter from the FDA, and click here to see the Health Canada letter. Approximate product dimensions: Control unit - 6" x 9.5" x 3"
Product weights: Control unit - 2.3 lbs. Total shipping weight: 19 lbs. Ships via UPS with a signature required. Overnight repair service: 1 year included Applies to U.S. residents only. Money-back guarantee: 60-day, 100% See our return policy for more details.